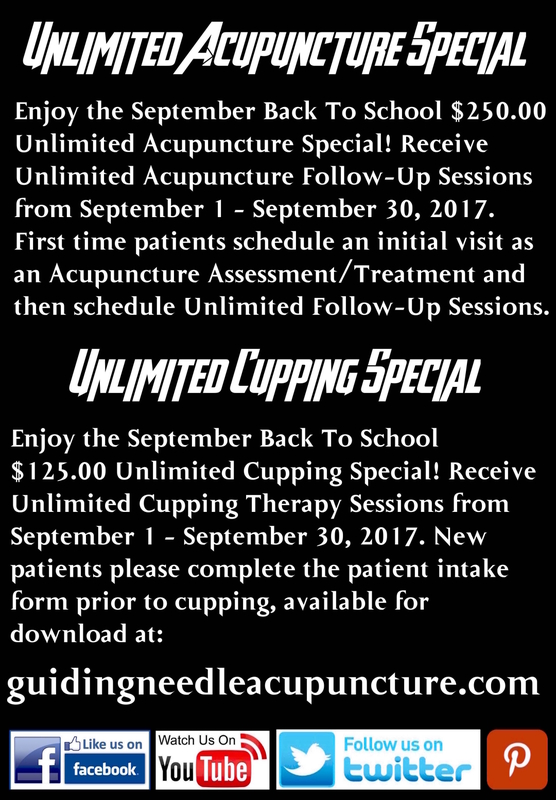 Re-tool your personal wellness program with fire cupping therapy and classical Chinese acupuncture which typically achieves immediate results! • How can I manage stress? • How can I eliminate fatigue? • How can I power up my digestion? • How can I power up my physiology? • How can I eliminate tension and pain? • How can I open up greater joint mobility? • How can I eliminate anxiety and insomnia? • How can I cultivate greater stamina and strength? When you apply ongoing proactive cupping and acupuncture therapy for the purpose of strengthening wellness, your body naturally and gently begins to undergo positive changes. The changes induced by acupuncture are literally creating and reinforcing neural pathways your body remembers. Acupuncture provides ideal nervous system modulation and works so well because the nervous system controls and coordinates every function of the body. 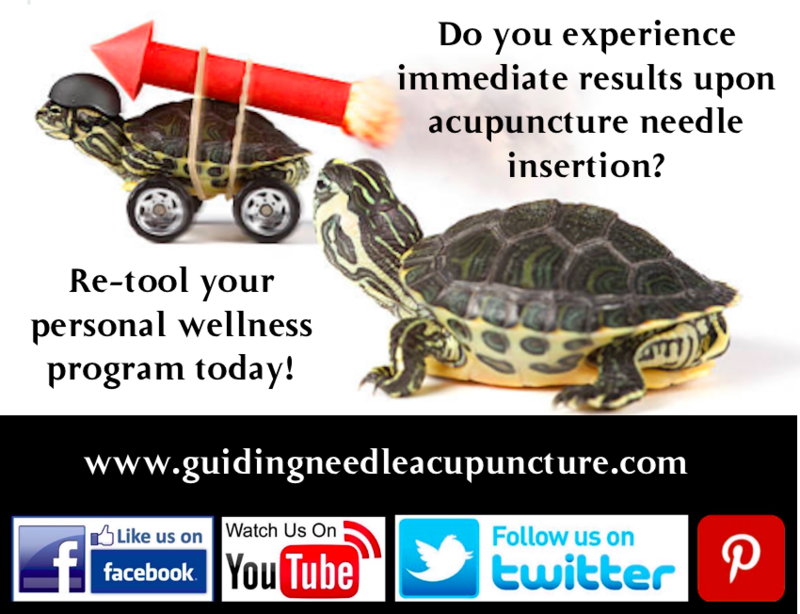 Acupuncture harnesses the vast healing intelligence your body contains to help you heal faster. Cultivate greater consciousness, strength and vitality. With improved health comes sustained, robust energy that you can then parlay into increased prosperity and deeper relationships. I encourage investing in yourself; cultivate your ideal well-being. Robust health is your best investment. In this video Thomas discusses the importance of the three treasures. Learn what affects your three treasures, what you can do to protect your three treasures and maximize your human potential. Thomas offers a comprehensive complimentary 60 minute initial acupuncture assessment for new patients in order to determine the root cause of discomfort along with wellness solutions restoring body function. Is Fire Cupping For You? Fire cupping relaxes tense muscles and fascia, sedates the nervous system, mobilizes oxygen, lymphatic circulation and nutrient rich blood flow in order to promote optimal health and vitality. 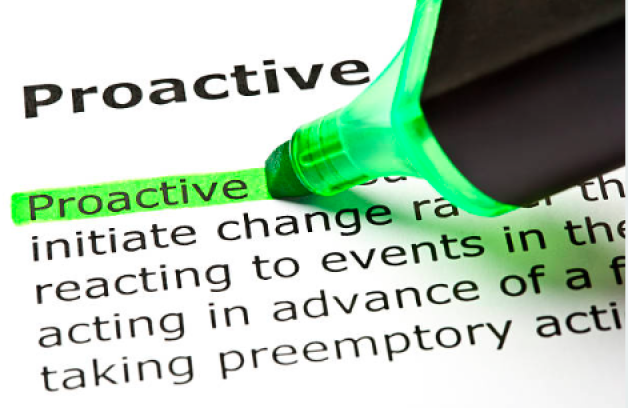 Why Is Proactive Superior To Reactive? Did you know: about half of all deaths are due to preventable behaviors and exposures. Acupuncture and traditional oriental medicine excels in taking measures for disease prevention, as opposed to reactive disease treatment. In order to optimize wellness, regular checkups with your doctor of acupuncture are recommended and encouraged. Dr. Thomas Nerbas offers complimentary comprehensive consultations and real-time, 24/7 online scheduling.